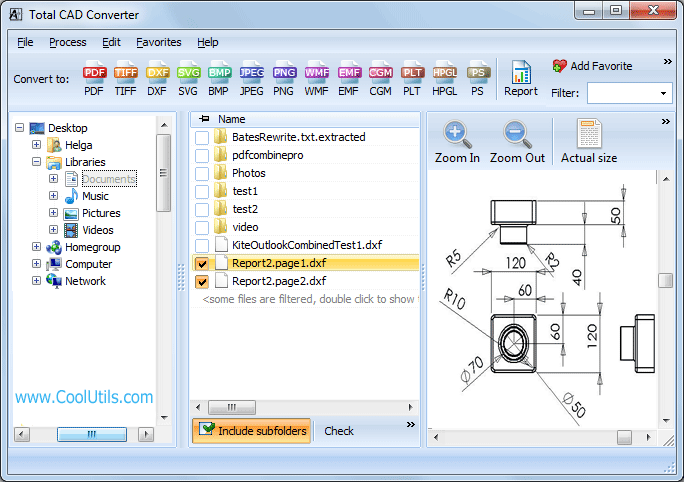 Total CAD Converter provides specific conversions, such as export from PLT to PCL. PCL format is used for printing drawings on Hewlett Packard printers. Because it has this quite narrow area of use, it is supported by very few converters. Using this tool you can convert PLT to PCL in batch to process all your files in a handy and efficient manner. You don't need to do it one by one - any number of drawings can be processed by one command. Specify a destination address for the future copies. 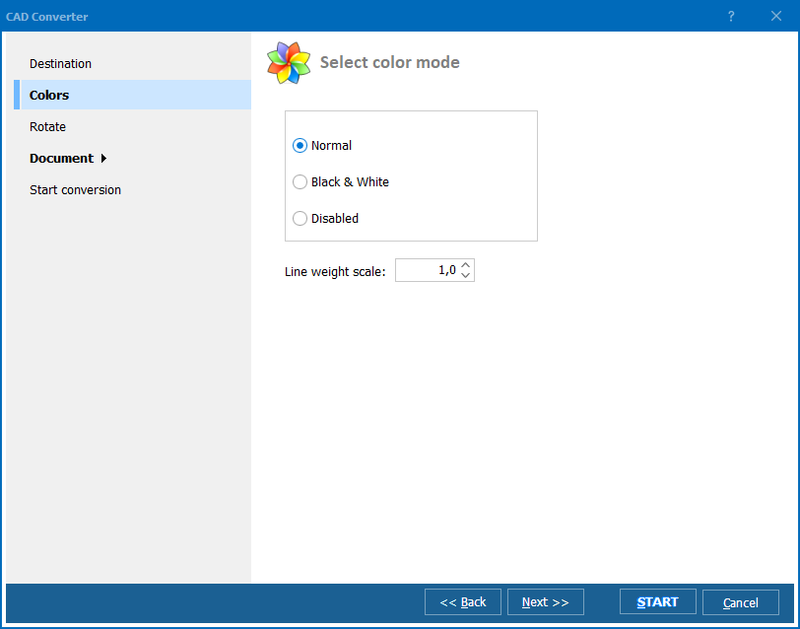 Additional settings include general graphic formatting like resizing, rotation, and selecting the color scheme. You can convert CAD drawings without these settings, using the default option. In this case the program will output the copies of PLT sources in a new format, without any changes in size and color. Each file will be converted into a new PCL file that will be named the same as the original one unless you choose the desired name. You can also combine a few files into one PCL copy. In addition to the graphic interface this batch CAD converter provides two other ways of enabling conversion. After it is installed, you will see a new menu item in the context file menu. 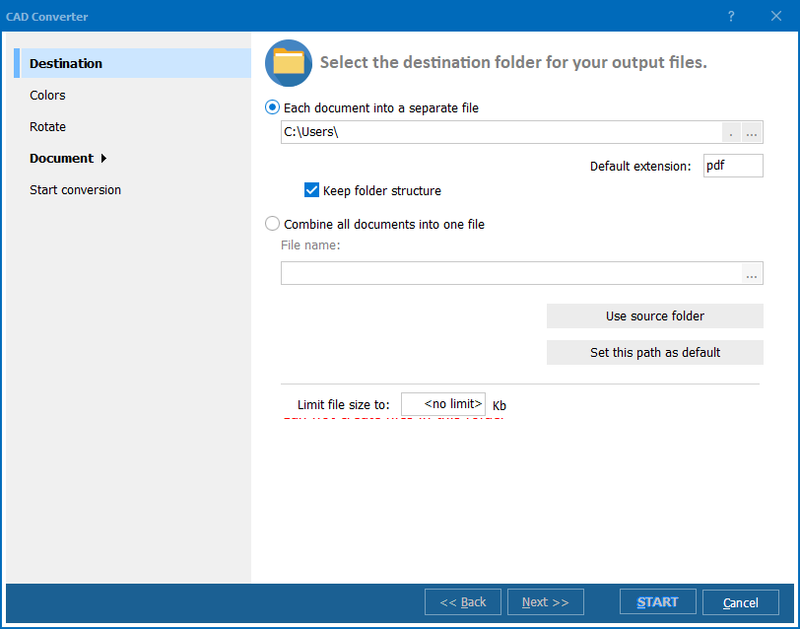 With its help you can convert PLT files right from the desktop. If you need to convert a batch of files, you can also do it from the command line. 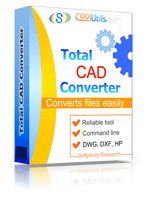 It is not a requirement to buy a license to test all the advantages of Total CAD Converter. After you download CAD converter and install it, you will have 30 days of free use. Get it here! Convert DXF to PCL in three steps.